Just check google images for "tree of life" pendants and you will find hundreds of stunning examples! 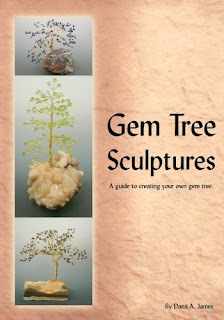 There are tutorials available for sale, and several really nice free ones too, like this one from Dana's Jewelry Designs. Thank you, Dana! 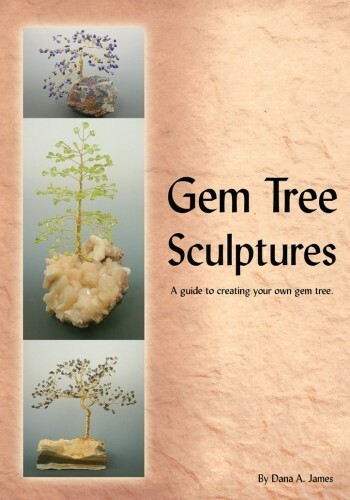 If you want to go beyond pendants, Dana has a book on making Gem Tree Sculptures too.